Since its inception, the ecommerce industry has been under constant change. This journey of evolution seeking to create the perfect ecommerce experience has given rise to a multitude of strategies that are usually so different from each other that what works for one business might not work for another. This is one of the reasons why the industry uses comprehensive ecommerce analytics solutions and services to properly measure the effects of strategies and quantify their success. An ecommerce business looking to successfully expand and retain the current customer base has to make informed decisions based on how the current customers are responding, as well as how potential customers are likely to respond to current marketing and sales practices put in place. 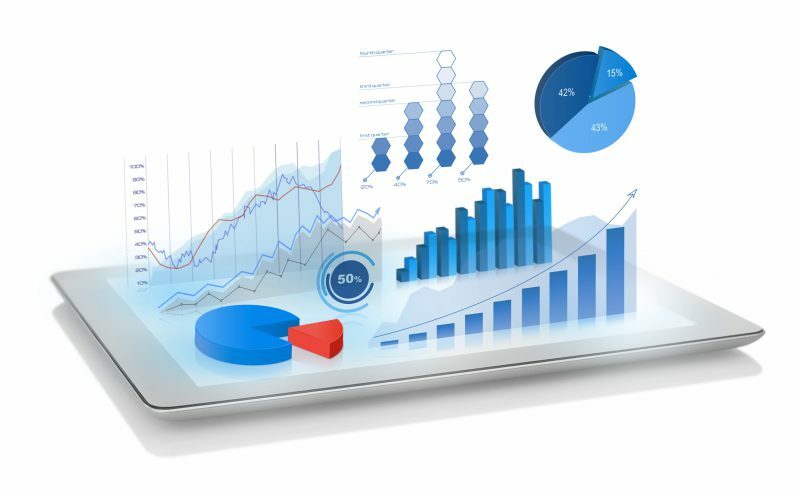 Advanced analytics and KPI (Key Performance Indicators) motoring are essential for any business to maintain a steady improvement and maintenance cycle round the clock. Feed Connector helps ecommerce businesses make well informed decisions on the basis of insights from web analytics tools, customer behavior analysis, website heatmap analysis, split testing and current market trends. We help clients identify and establish goals and track their progress in accordance with relevant KPIs. Our ‘E‘nabled clients get to have a clear picture of their marketing and sales activities with respect to ROI.